It seems like I never have any time to get the lighbox out to get good pics, so ya'll will just have to settle for these crappy ones from my iPhone. I just snapped pics as I was going about cleaning tonight. This is most everyone, except a few who are really deep in shed. 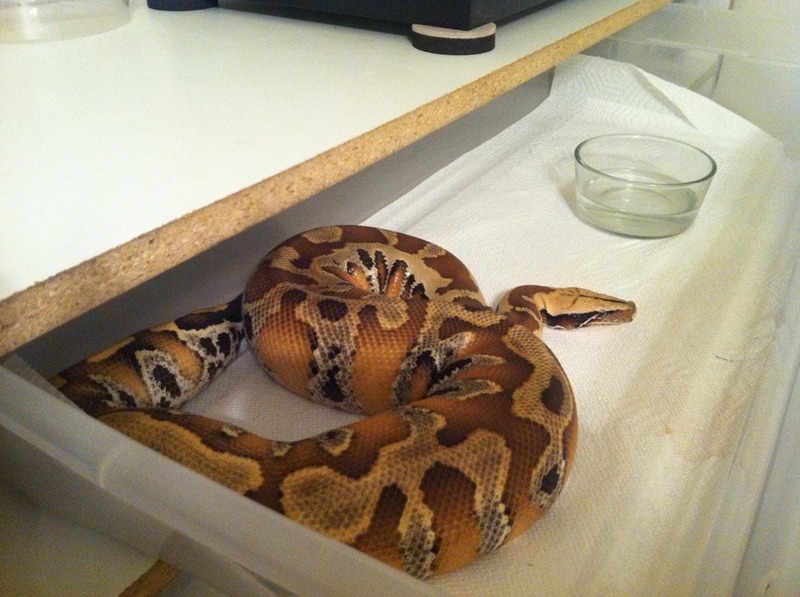 I also apologize for all the stuck shed. I have really been struggling with the humidity since we moved to this new house...Anyway..enjoy! And a couple more. This is my holdback from last season's clutch (my 1st). I'm just smitten with her. Oh and this is absolutely GORGEOUS makes me drool! Last edited by Deborah; 10-02-2012 at 11:02 AM. Deborah...he has become an eating MACHINE on FT since we moved! Made the switch on the 1st try! Very nice collection you got there! i like the BD, dont you love the tiles, so much easier to clean the cage(i use tiles also). He does look chunky can't wait to see what you produce with him this season. 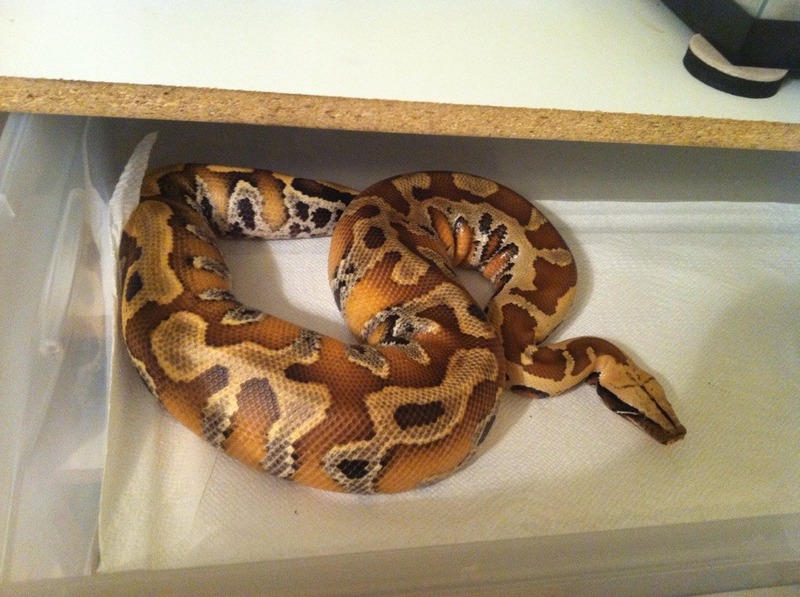 That first boa is gorgeous! !